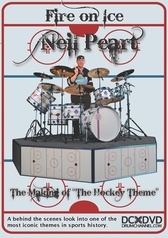 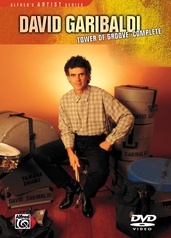 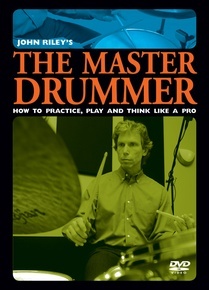 The Master Drummer is based on over 40 years of observing and studying the master players. 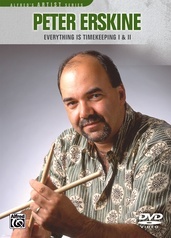 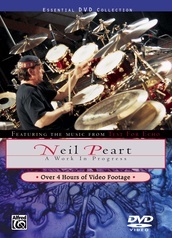 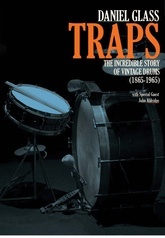 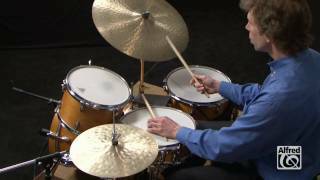 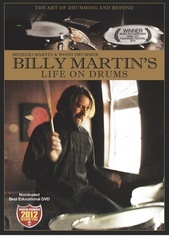 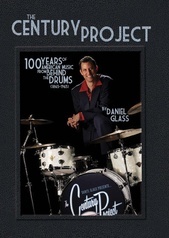 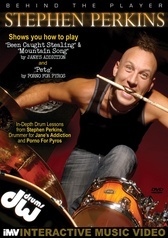 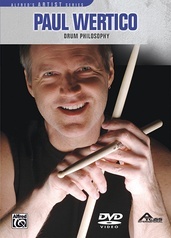 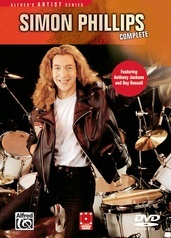 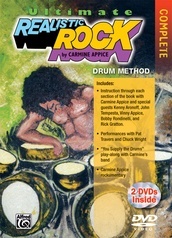 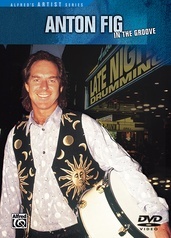 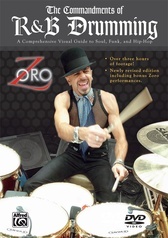 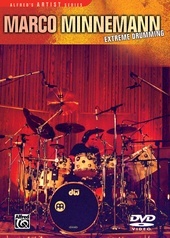 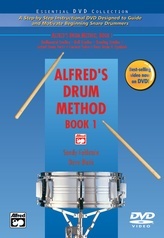 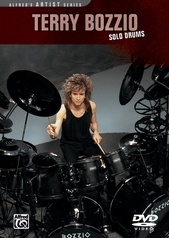 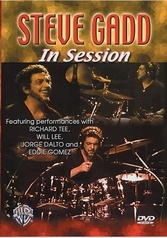 Throughout this DVD, renowned player, author, and teacher John Riley defines and explores the four key musical components drummers must develop in order to play at the highest level. 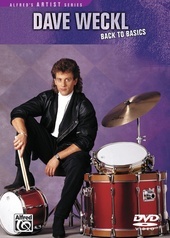 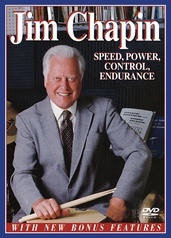 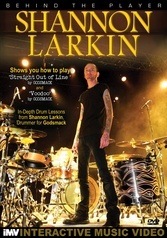 John's insightful approach will help any drummer grow, regardless of level or style, and will lead to positive results in the achievement of one's musical goals.